Social Media is one of the most important aspects of digital marketing, as it can help your business reach millions of customers worldwide. If your business isn’t utilising social media marketing, you are really missing out. Social media is one of the most stress-free and profitable marketing platforms that can be used to increase the visibility of your business. Social media will help you increase your brands recognition significantly by spreading the word about the products or services your business offers. According to Digital Doughnut, 91% of marketers claim that their social media marketing efforts have vastly increased the visibility of their brand and significantly improved user experience. Social Media marketing is extremely cost-effective and possibly the cheapest way to market. Creating an account across the major social media platforms (Facebook, Instagram, Twitter, Snapchat) is free. If you decide to use paid advertising for your business, you don’t have to invest much to increase your conversion rates. Social media marketing will help increase traffic to your website. Users are more likely to click through to your website and thereby generate more inbound traffic, if your brand publishes high quality content. Social media is an amazing method your business can use to engage and interact with potential customers. The more frequently you communicate with your audience over social media, the greater the chances you have of converting sales. Communication and engagement with customers through social media marketing will help you grab their attention and convey to them what your brand is all about, resulting in your business becoming more established and recognisable. 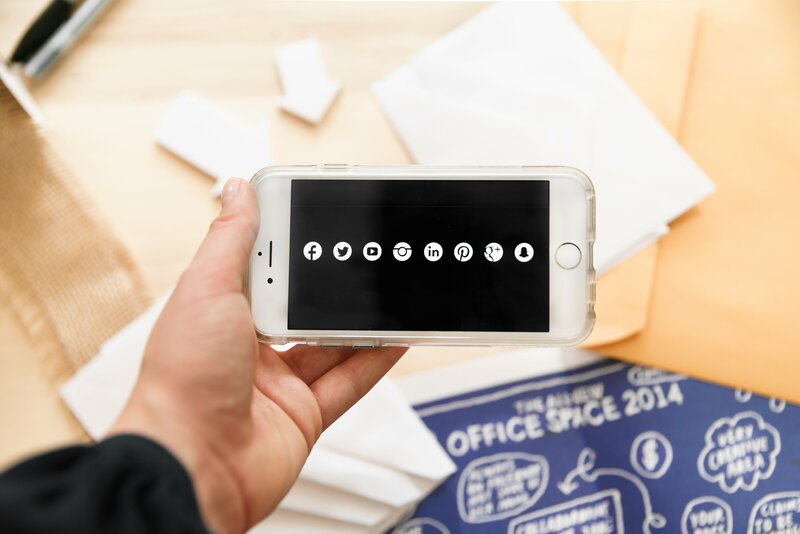 Social media marketing is essential as it also allows customers to locate your business more easily and connect with your brand on a deeper level. By utilising social media marketing, your business is able to create a voice that will ultimately retain customers and increase their loyalty. A customer sees your social media platforms as service channels where they can directly communicate with your business. Customers really appreciate that when they post a comment on a company’s social media page, they receive a direct reply from the business itself rather than an automated message. A business that takes the time to compose a personal message via social media and aims to develop a relationship with its customers, will be perceived far more positively than a brand that doesn’t utilise social media and makes it difficult for customer to initiate contact online. Social media marketing allows the opportunity for brands to show their truly care about their audience and develop a loyal customer base, which is one of the main goals of any business. If customers have a positive experience online, they will spread the word and speak highly of your brand amongst their family and friends. Social media marketing provides one of the best ways brands can discover the needs and wants of their customers. By observing the activities across their social media platforms, brands can see customer interest and opinions they otherwise wouldn’t have known if they didn’t utilise this method of marketing. Brands can learn more about the demographics of their audience and target content accordingly. It is no longer enough for brands to have just an active website. All businesses need to utilise social media marketing. Businesses that publish content across their social media channels, are conveying to every search engine their brands validity and integrity. Social media marketing has many advantages. By developing a strong social media marketing strategy, a business can increase its visibility, traffic, brand loyalty, conversion rates and discover the needs of its audiences or followers. If your business is not utilising social media marketing, you are truly missing out.